Do you have a small shop? A large shop? 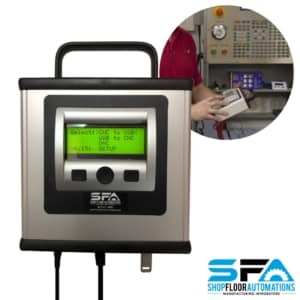 Regardless of your number of machines, or types of controls, Shop Floor Automations hardware has you covered. Upgrade your shop without buying new equipment. Our complete connectivity suite will suit any productivity need. 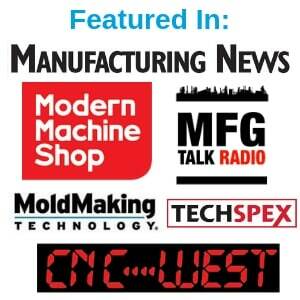 Works with Haas, Mazak, Okuma, Mitsubishi, Fadal & more!